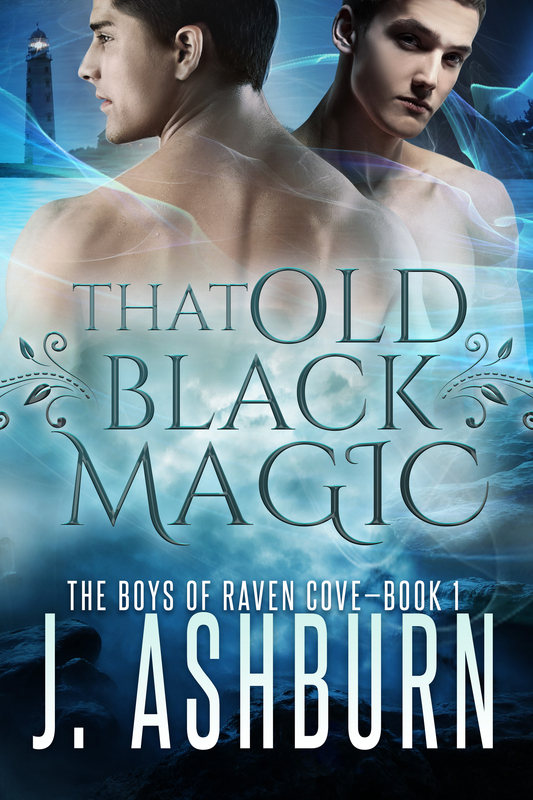 Male witches, magic, lust, love and betrayal…all just a typical day in Raven Cove. I’m nearly finished with book 1 of my new series: The Boys of Raven Cove. A few more weeks then it will be off to my editor. Should be out some time next month. In the meantime here’s a sneak peek for the cover of book 1: That Old Black Magic.